* Knowing that there is someone waiting on you in the morning to train, gives you that push to get up and get it done. 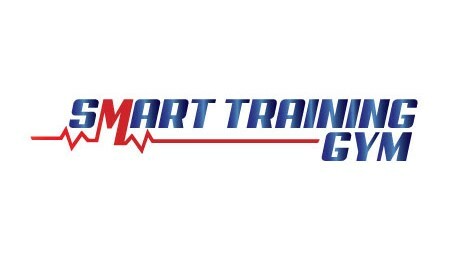 SMART Training is not intimidating or scary like most commercial gyms. It is warm and has a family-like atmosphere. Jonny is always professional and is extremely dedicated to his clients. I couldn’t recommend him or his business enough. I am beginning to see results that I am proud of and am feeling good in my own skin for the first time in ages. I am not where I want to be just yet, but I am definitely on the right path and one that is enjoyable and sustainable. 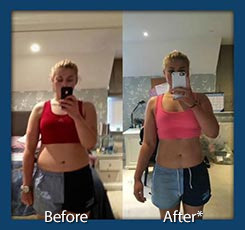 If you are serious about making a life style change, this is the place you need to be.